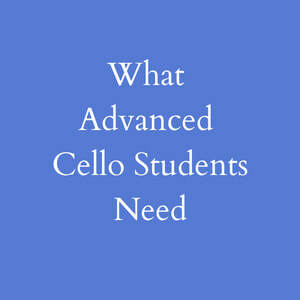 Teaching Cello - What do Cello Students Need? 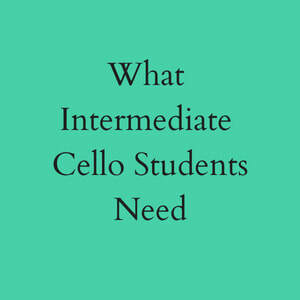 Good form that will allow them to shift easily all over the cello and execute advanced cello bowings such as sautille, ricochet, and more. A solid grasp of music fundamentals and note-reading that will help them sight-read well. 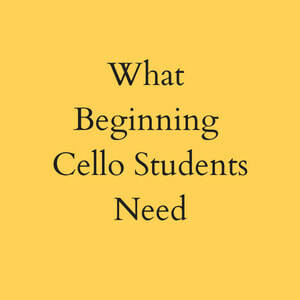 Sight-reading is required for many youth orchestra auditions and is an essential skill in playing chamber music. A love of playing. This can initially come from a teacher's enthusiasm but must ultimately come from the student themselves. However, it is the teacher's responsibility to nurture this love rather than destroy it. Being flexible in your methods while inflexible in your standards is a good way to approach teaching.